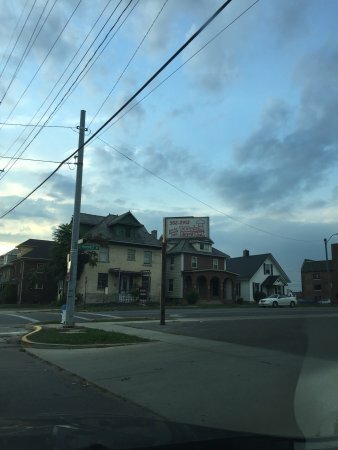 There aren't enough food, service, value or atmosphere ratings for Tubby's Pizza, Ohio yet. Be one of the first to write a review! 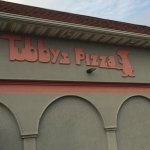 Tubby's has great old fashion greasy pizza. The toppings are plentiful and the pizza is very tasty. The price is very affordable and offers a great value. Tubby's does a great job. Been there numerous times. Bring cash, 'cause they don't take plastic. Always a line for pickup during prime time. This is carry out only! 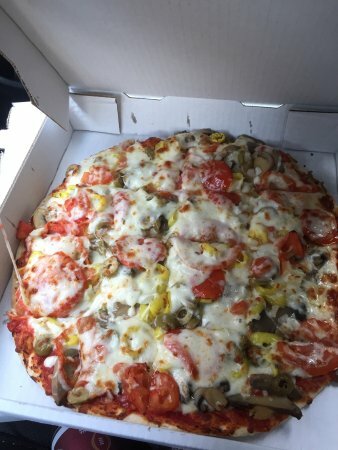 This pizza hasn’t probably been in every home in MARION. Absolutely a staple in these parts!! This company does it old school. Cash ONLY. But man if you want a greasy pie with the right flavor. You gotta go get it, but it's worth the effort!thin crust and generous toppings at a reasonable price! Very tasty!! I don't care that they don't deliver. I don't care that they only take cash. I have neen eating this pizza (and it's forerunner Angelo's) since I was a kid. You can't go wrong. Best pizza in town and priced reasonable! 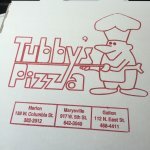 Been eating Tubby's Pizza for some time and still great quality! Only wish they had more Sub selections and salad, but still a great place to get a pizza your way! 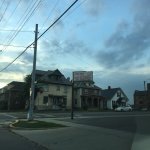 Best pizza and Italian subs in Marion. Good prices and fast service. Favorite by far of locals and visitors. 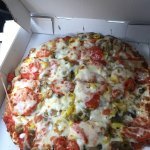 By far the best pizza in Marion!! Lots of toppings and sauce. The crust is delicious and the price is right. 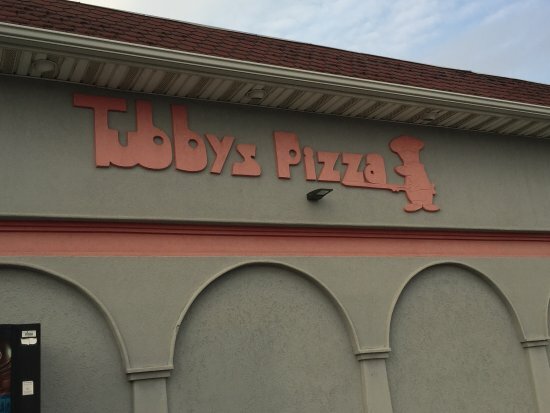 Get quick answers from Tubby's Pizza staff and past visitors.